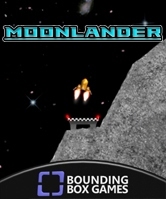 Thunder Moon - Coming soon to the XBox Marketplace! After a long development cycle, Thunder Moon is nearly there! Yesterday, I submitted the game to the XBox Live Indie Games peer review process. 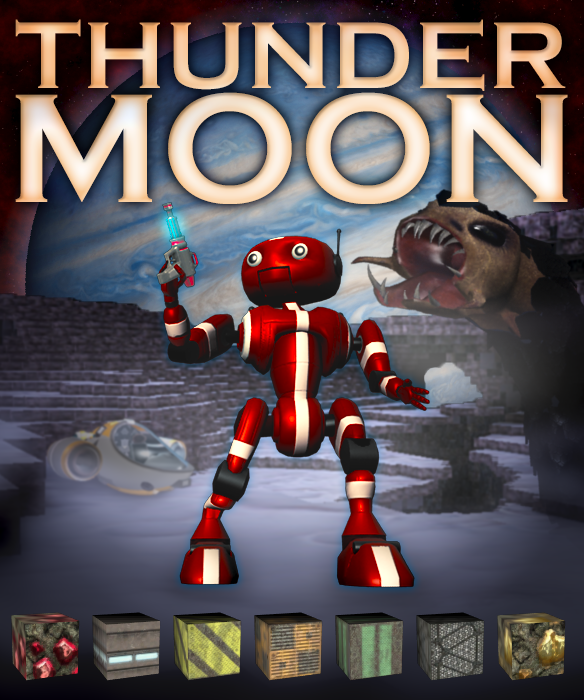 With help from my peers and a little luck, Thunder Moon should be available on the XBox marketplace very soon! For more information about how the project has been coming along, please check out the development blog.